As a sailor, Gary Jobson has enjoyed a long and successful career in boats small and large. He was twice named College Sailor of the Year. He has won many of the world’s offshore races, and he was tactician on the winning America’s Cup yacht, Courageous, in 1977, with skipper Ted Turner. He started his career as a sailing coach at the U.S. Merchant Marine Academy, and later at the U.S. Naval Academy. Since then, Jobson has authored 19 books on sailing, narrated or produced 1,200 television programs and films, has given over 2,600 lectures, and has competed in 5,600 races. 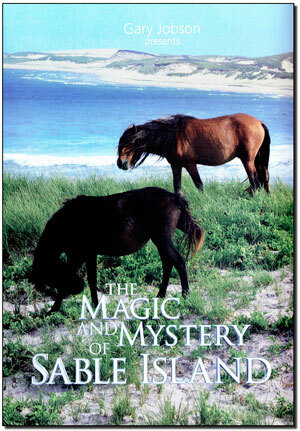 His articles appear regularly in Sailing World magazine, Cruising World magazine, and What’s Up Annapolis. Jobson is currently a Vice President of the Board of World Sailing, the sport’s international governing body. He is past President of US Sailing, America’s governing body of sailing. 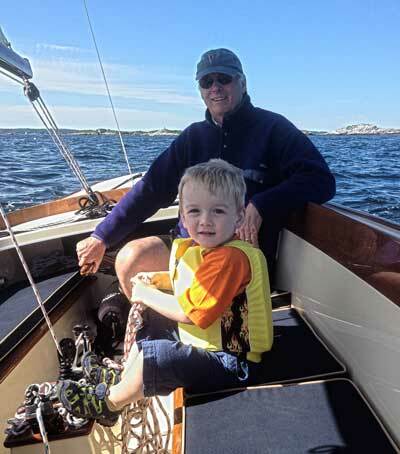 He is President of the National Sailing Hall of Fame based in Annapolis, Maryland, and is a Director of the Chesapeake Bay Trust. For many years, Jobson has been actively involved with education, environmental issues and healthcare. He is currently Chair of the Board of Trustees for Anne Arundel Medical Center, a 410-bed hospital in Annapolis, Maryland. 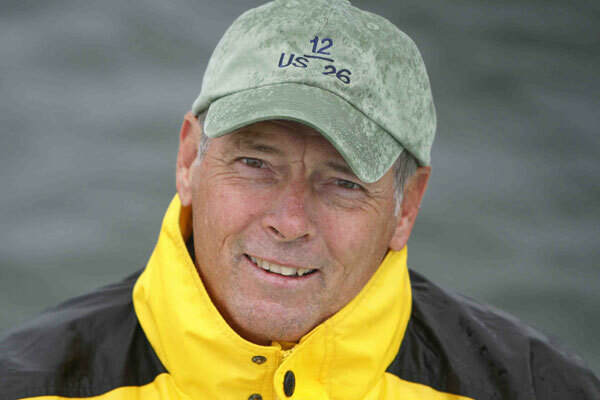 Since 1993 he has served as Chair of the Leukemia Cup Regatta Series, which has raised over $60 million. Jobson spent 15 years on the Board of Blue Cross Blue Shield of Virginia, and is on the Board of the Hope Funds for Cancer Research. In 2012 the Gary Jobson Professorship of Medical Oncology was established at the University of Maryland Medical School for Dr. Aaron Rapoport. (Jobson survived a two-year battle with lymphoma in 2003-04). Jobson is a Trustee Emeritus at St. Mary’s College of Maryland, a committee member of the Friends of St. John’s College, and serves on the Fales Committee at the U.S. Naval Academy. Jobson was inducted into the National Sailing Hall of Fame (2011) and the America's Cup Hall of Fame (2003) by the Herreshoff Marine Museum. 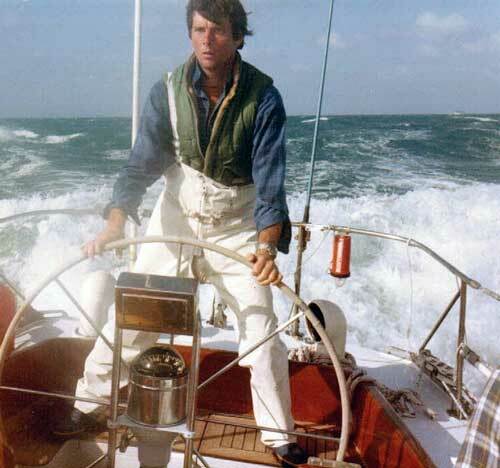 In 1999 he won the Nathanael G. Herreshoff Trophy, US SAILING’s most prestigious award. Jobson is a Graduate of the State University of New York Maritime College. He attended Graduate School at CW Post College (Political Science) and was awarded a Doctor of Letters from the State University of New York in 2005, and a Doctor of Humane Letters by Lakeland College in 2013. Gary and his wife, Janice, have three grown daughters and four grand children. The Jobsons have lived in Annapolis, Maryland since 1977. Jobson’s hobbies include daysailing Whirlwind, his open cockpit sloop, skiing, flyfishing, reading and taking long walks. 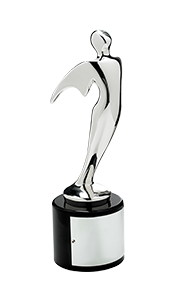 2017 Telly Award: "The Magic and Mystery of Sable Island"
2017 Telly Award: "Pleione: A Star on the New England Coast"
2013 Telly Award: "Unfurling the World: The Voyages of Irving and Electa Johnson"